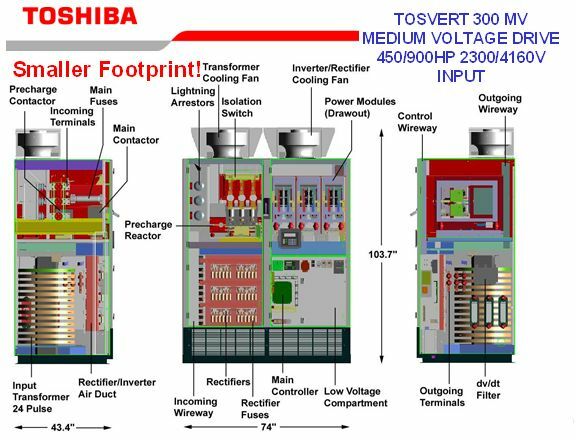 The T300MV –– a new industry standard in medium voltage drives. • IEEE – 519-1993 compliant linear load. 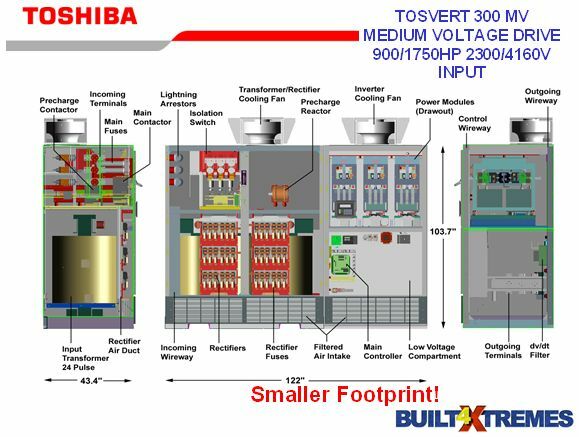 • Motor friendly – uses standard motor + wiring. 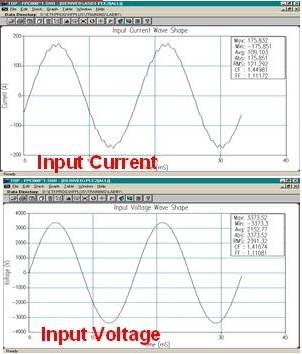 • <1% load torque ripple – no torsional analysis required. • Reduced size – 900 HP at 74″ wide! 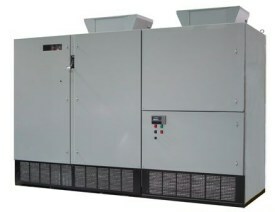 • One power source – no auxiliary power required.• 300-500 HP 2300/4160V ratings. • Top or bottom access for cables.